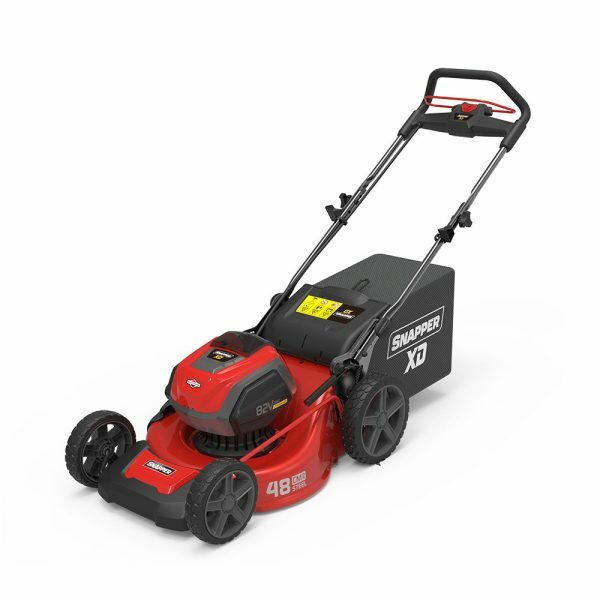 Builder of the industry's first self-propelled rotary mower in 1951, Snapper has been the leader in making yard work easier. 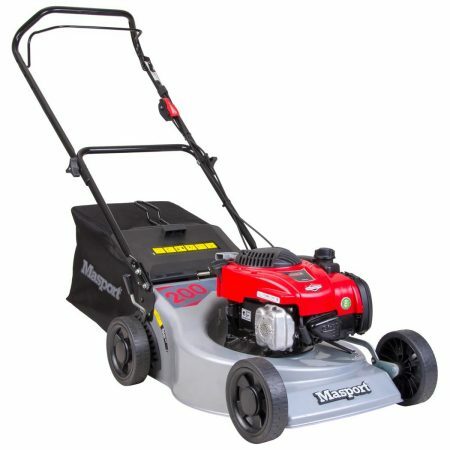 Today, Snapper offers one of the widest selections of power equipment for your yard or garden. 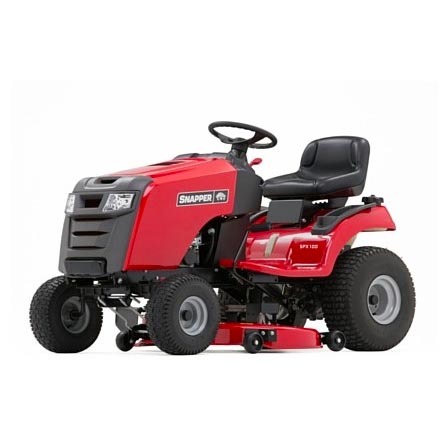 Lawn tractors, riding mowers and push mowers feature easy operation, streamlined design and easy convertibility from side discharge to rear discharge to bagging or mulching. Like our satisfied owners say, it's as easy as it gets.